See also no.647 for an overprinted version of this hechsher. 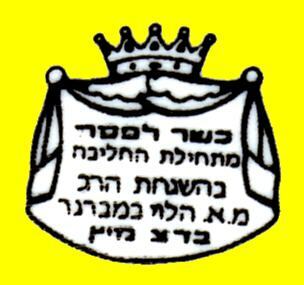 Authority: Rabbi M.A. Halevi Bamberger, Badatz, Metz, France.